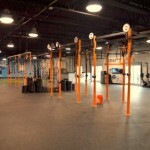 CrossFit Pineville is located at 400 N Polk St, Unit A, Pineville, NC 28134. 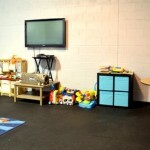 We are a full service gym, offering over 6000 sq ft of workout space, male and female locker rooms complete with showers, and a kids hangout room. 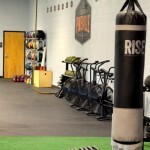 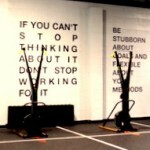 In addition to our CrossFit classes, RISE Charlotte, a high intensity interval training program, shares our workout space. 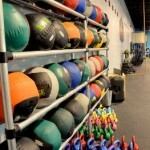 We truly have something for everyone at CrossFit Pineville. 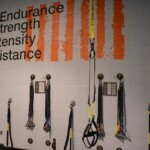 Click on each picture to take a look at what it’s like at Crossfit Pineville.